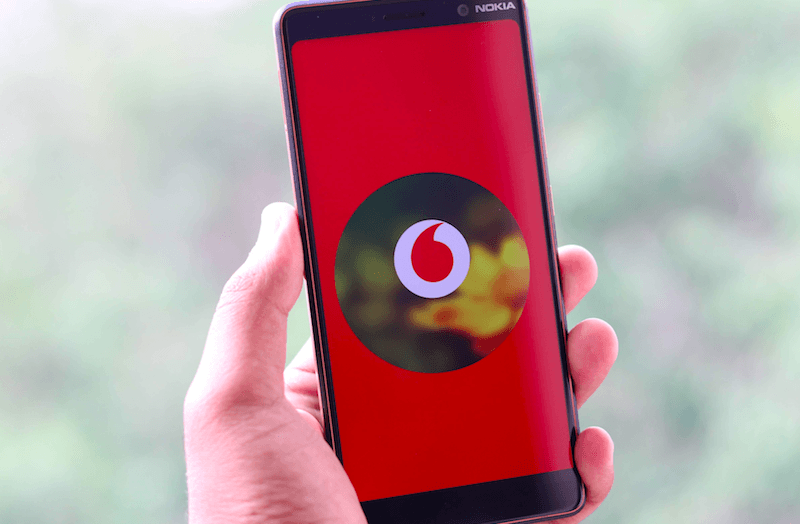 Vodafone India has deployed Nokia’s field-proven cloud packet core to cost-effectively provide faster mobile broadband and enhance the scale and activity of its network to ensure the timely launch of new services. Nokia’s technology leverages all the benefits of a cloud packet core architecture for maximising resource utilisation and rapidly deploying services when and where needed. The Nokia Cloud Packet Core, supported by Nokia CloudBand software, will meet the mobile data demands of 7.8 million subscribers in Bengaluru, the third most-populous city in India, often referred to as the ‘Silicon Valley of India’. This new deployment contributes to Vodafone’s ambition for competitive operations, substantially accelerating time-to-market for differentiated services and expanding business productivity. As everyone might be aware of, the Indian mobile broadband market is experiencing exponential growth in data consumption. A cloud packet core is essential for service providers like Vodafone India to connect to a higher number and variety of devices and to deliver a wider range of services across different access technologies. The deployment of the Cloud Packet Core’s Cloud Mobile Gateway (CMG) will allow Vodafone to launch a range of digital services for consumers and enterprise customers. The distributed architecture of the Cloud Packet Core supports Vodafone’ strategy to be a digital telecoms operator, enabling it to provide its customers with new and reliable services, while increasing accessibility, performance and security. For example, by deploying the CMG closer to the edge, customer content can be downloaded locally, with reduced network latency enabling Vodafone India to deliver a better experience to its customers in Bangalore. Vodafone says that it is also the company’s endeavour to contribute positively to the environment. With the introduction of this new cloud architecture, Vodafone is also able to lower the power consumed to serve per customer significantly, thus reducing its carbon footprint.